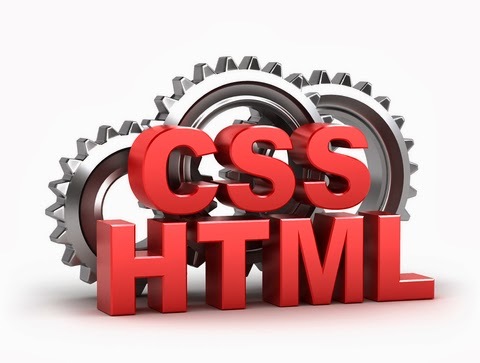 The style sheet language CSS is used to code the look of a website and it is preferred by most web designers. What many designers miss though are shortcuts and things that can make their work easier. Here are six such CSS tricks that you may have missed till now. In the body of the HTML document enclose every item with <i><div id="content"></i>.